Donald Glover, the creator of TV-series “Atlanta” and the actor featured in “Solo: A Star Wars Story”, uploaded the possible script for the canceled “Deadpool” animated series. Nexter.org wondered which great projects haven’t been released as well and made a list of most fascinating ones. Donald Glover was about to begin work on a new Deadpool cartoon with his brother until the project was shut down. Fortunately, Glover hasn’t wasted a chance and showed the world what scenario he had: Glover tweeted 15 pages of the script and shocked all the fans. 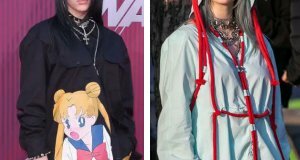 It’s available right now as he deleted all the tweets, but you can find its pieces while looking across the web. If you want to know why #Deadpool is important,different, & such a special voice in Comics/Film/TV- read the leaked @donaldglover script. 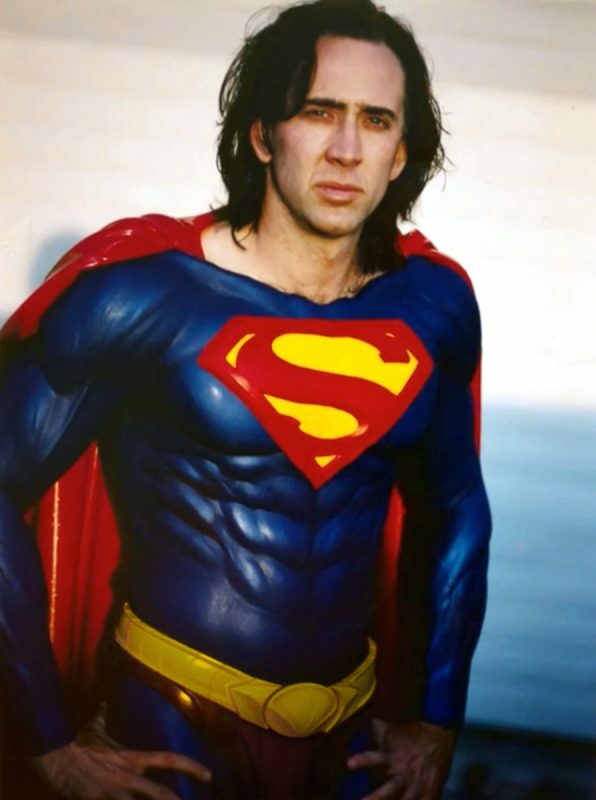 The canceled movie “Superman Lives” would have been directed by Tim Burton and featured Nicolas Cage as Superman. However, with every new problem spoiling the whole movie, the project was eventually canceled. 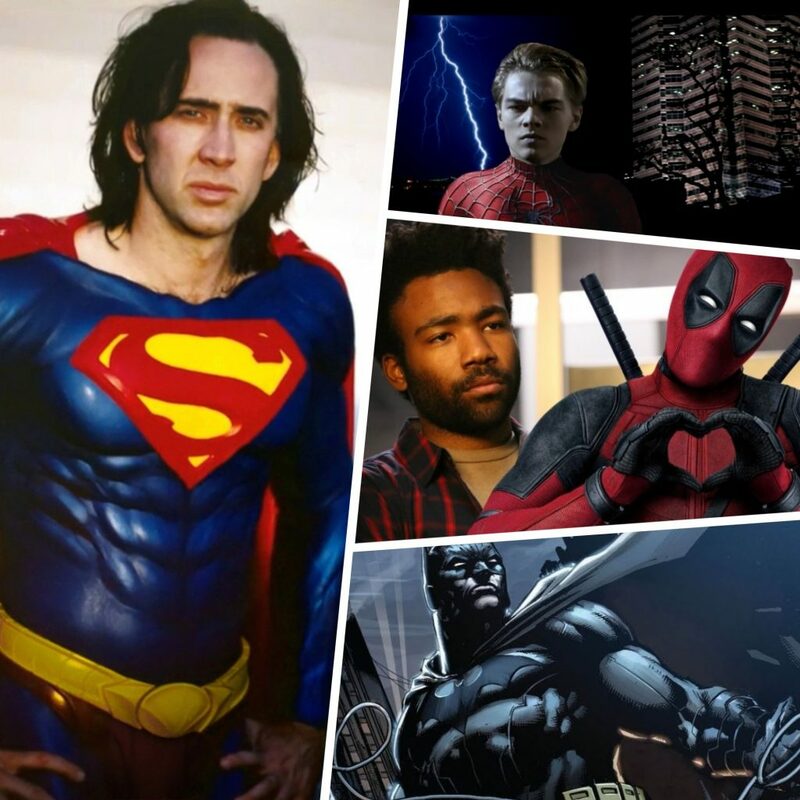 20 years later, Nicolas Cage is to voice the man of steel in the series of ‘Teen Titans Go! To The Movies’. Once, James Cameron was about to direct a movie about comic book superhero, Spider-Man. Leonardo DiCaprio should have been a part of Cameron’s movie. 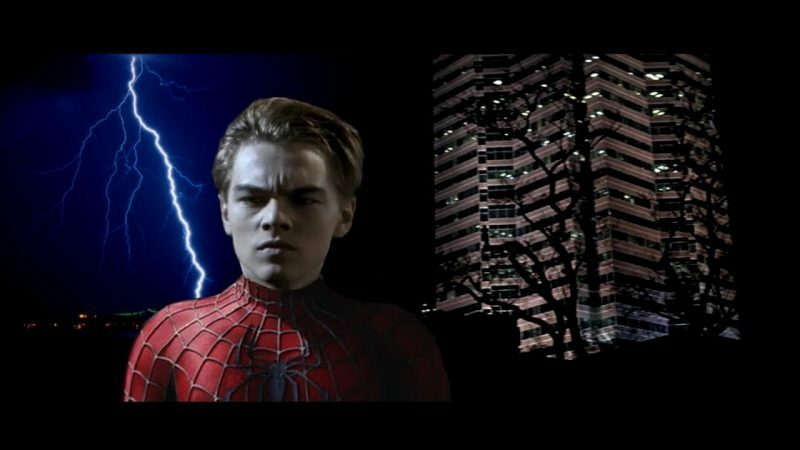 Also, some lines and ideas from his script got into the Raimi’s movies. At least we have a wonderful series of Spider-Man movies made by Sam Raimi. Darren Aronofsky was working on ‘Batman: Year One’ before Nolan and Snyder in 2000. 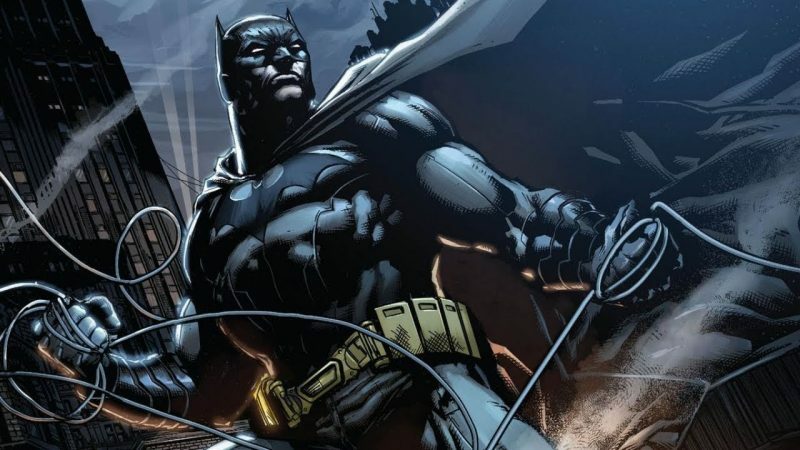 He even signed up a contract with Warner Bros., but eventually, the production was canceled as Batman was too bright for Aronofsky and he wanted to make Dark Knight darker.